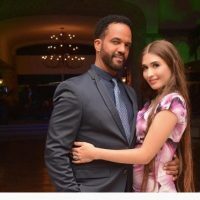 Meet Kseniya Mikhaleva; she is a stunning Russian model and the girlfriend of Young and The Restless actor Kristoff St. John, who tragically passed away on February 3, 2019, inside his San Fernando Valley home. 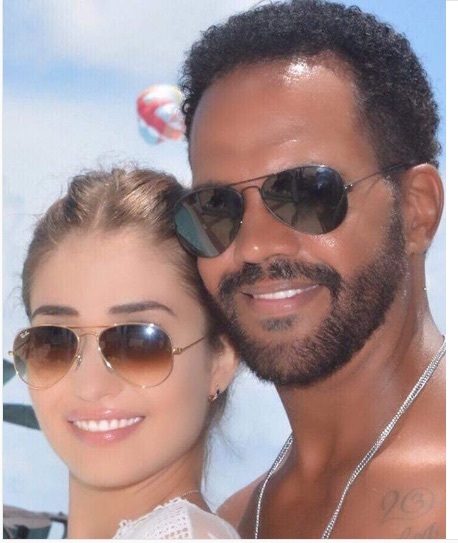 Kristoff St. John was not only dating Kseniya, but he was also engaged to the Russian stunner; they plan to exchange vows in the fall of 2019. 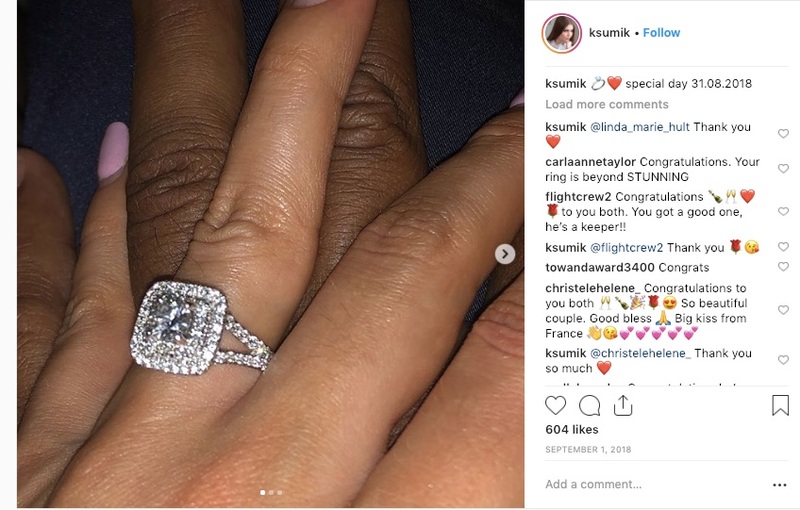 Kseniya and Kristoff were on a trip to Cancun, Mexico when he proposed, on August 31, 2018. Their marriage would have been Kseniya’s first marriage and third for Kristoff, who in 1991 married boxer Mia St. John (nee. 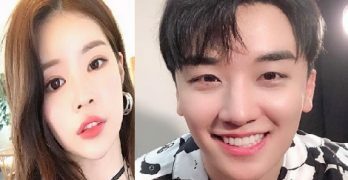 Rosales), together they had two children; Julian born in 1989 and daughter Paris born in 1992. Their son Julian was 24, when he killed himself on November 23, 2014. Mia and Kristoff eventually divorced in 1995. 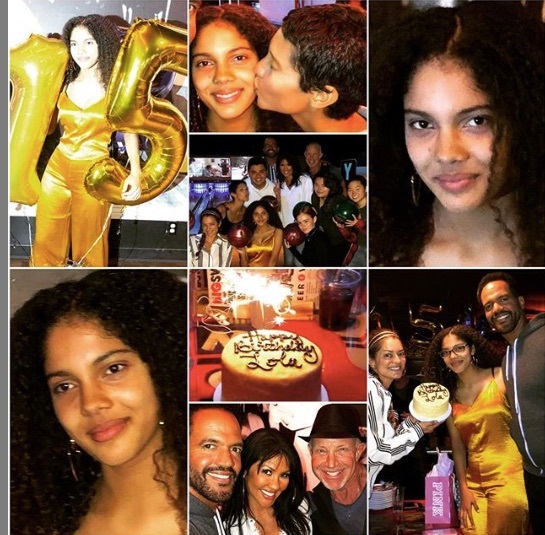 He later married Allana Nadal on November 24, 2001, together they had one daughter Lola born on April 15, 2003. 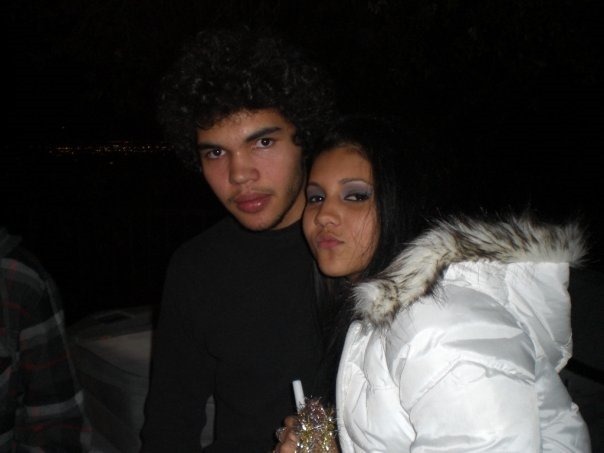 Allana and St. John divorced on 2007. 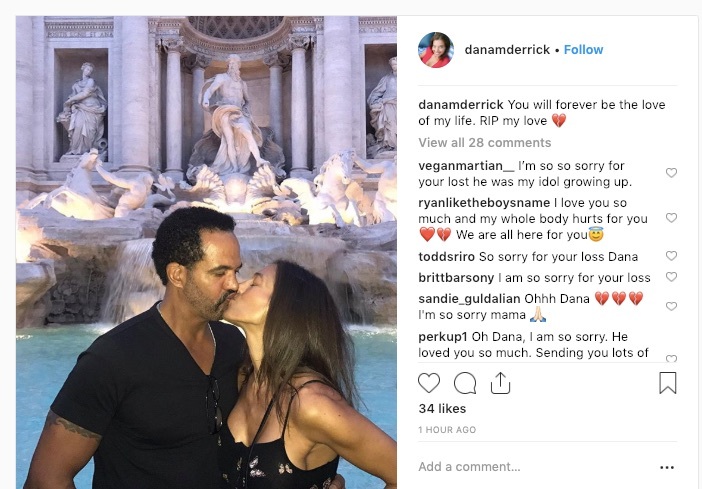 After his divorce from Allana Kristoff dated Esthetician Dana Derrick. who posted the following on Instagram. 25-year-old Kseniya Mikhaleva a model from Russian born 0n July 27, 1993, in Stavropol, Russia; she is the younger sister of model Anastasia Mikhaleva. Ms. Mikhaleva studied at Stavropol State Medical University prior to turning to a model full-time. Furthermore, Kseniya lives in California, she is represented by Kapriz Model Agency. 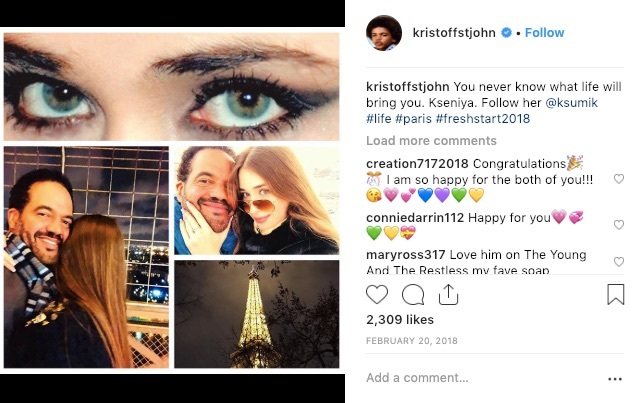 Likely, Kseniya and Kristoff met in Paris early in February 2018.